Showing recent results 2851 - 2865 of 4500 products found. 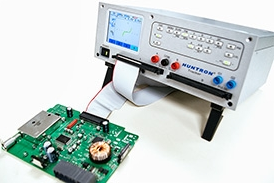 The Tracker 3200S features two 64 pin IDC connectors (one per channel) where custom cable interfaces can be used to quickly scan PCB connectors as a type of "first pass" test. If signature differences are detected then you can trace the connector pin to the component level saving you troubleshooting time. The two 64 pin connectors can be combined for a total of 128 pins and you have the ability to select any pin to be used as Common. You can also use standard IC clips and cables to easily scan standard ICs and select SOICs. Clip and cables are readily available from companies such as Digi-Key and Pomona Electronics (see FAQ below for more information). 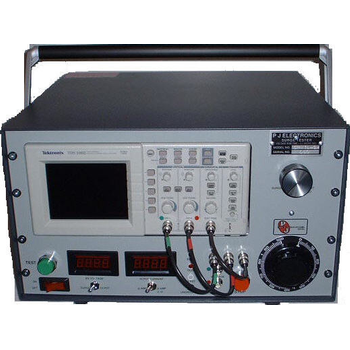 SPM - PJ Electronics, Inc.
High Frequency Digital Surge Tester and DC Hi-Pot Tester (similar to the "SP" Model) together in a compact cabinet. 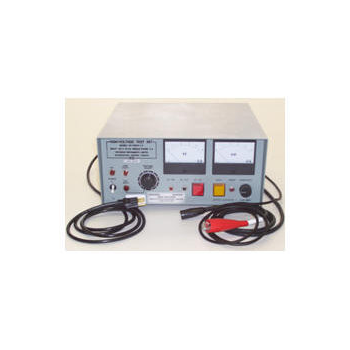 Take this portable tester to your test site and accurately perform Surge, Hi-Pot, PI and Resistance Tests. Populated with precision resistors, it allows users to determine empirically whether the tester requires calibration. The CB50 may be used on all CableEye models. 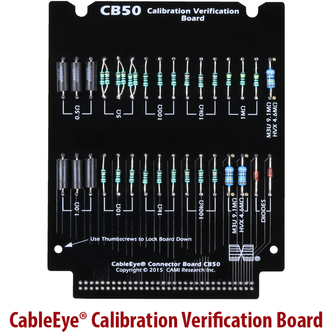 The CB50 is intended for periodic verification of tester calibration. To ensure that resistance measurements remain accurate, CAMI recommends yearly calibration. However, depending on environmental conditions and usage, testers may need calibrating more or less frequently. Certain components within models M3U, M3UH, HVX, and HVX-21 (i.e. 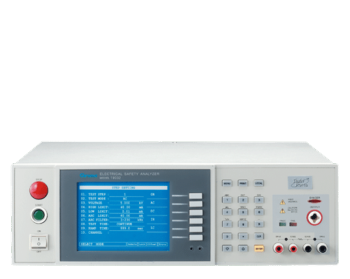 those capable of measuring resistance) are analog components whose characteristics change slightly over time. This aging is a natural phenomenon common to all electronic components and may cause resistance measurements or gradually deviate from normal. A tester that is out of calibration will give inaccurate results. Some (maybe all) resistance measurements will be incorrect. Consequently, it may Pass what should Fail and, conversely, Fail what should Pass. In other words product yield will be contaminated due to unreliable quality. Compact and rugged BDV testers for AC dielectric withstand / breakdown testing of Safety glooves and boots. Panel mounted controls and indicators with easy to follow legend. 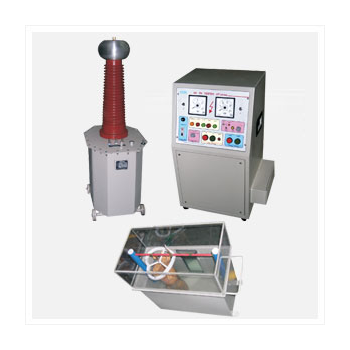 Hipot or dielectric withstand testing instruments manufactured by Chroma are used for conducting electrical safety tests on electrical components and products to make certain they are in compliance with IEC, UL, TUV, CSA, EN, and other electrical safety requirements. In addition, these instruments are designed for general product or component testing as well as complex medical safety testing (60601-1) ensuring human safety and product reliability.New hipot and electronic safety test instruments (EST) purchased in North America are backed by a 2-year standard warranty. This warranty assures that new Chroma EST instruments will be free from defects in workmanship for a period of up to two years from the date of shipment. For years we have been providing the best value possible when it comes to your electrical testing needs: hipot testers, electrical safety analyzers, ground bond testers, and wound component testers are no exception. MS-248 - MEET International Ltd.
SFY120 - Shanghai Launch Electric Co., Ltd. 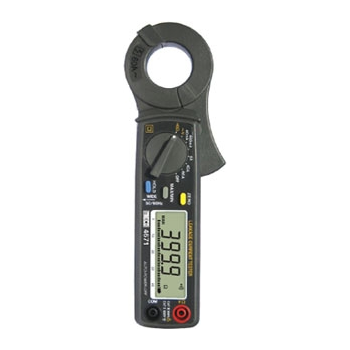 This tester is improved on basis of GS-I tester, with additional display and print function for the AC impedance characteristic curve. 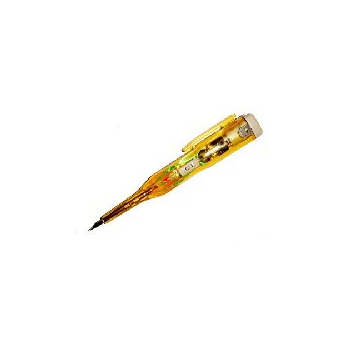 It is also able to connect with PC to realize data transformation and test report edition. The tester takes use of the most advanced fast micro computer technique thus to get more functions and better performance. 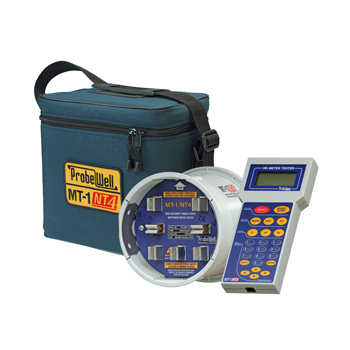 MT-1/NT4 - Probewell Lab Inc.
Probewell now offers the most advanced portable single-phase watthour meter tester, the MT-1/NT4. Using the technology developed for our 3-phase tester, the weight of the MT-1/NT4 is only 5.3 lbs, making it the smallest portable watthour single-phase meter tester available today! 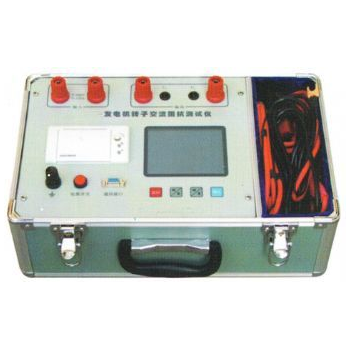 0-10V Battery Voltage Sorter Tester With Battery Low/High Voltage Alarm For All Kinds Of Batteries. 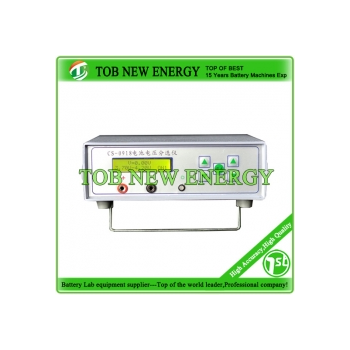 TOB-0918 Battery voltage tester is a Voltage sorter with single-chip control of portable test instrument, This voltage tester is with a voltage limit set and automatic judging function, we can set the voltage in the range or out the range alarm function. 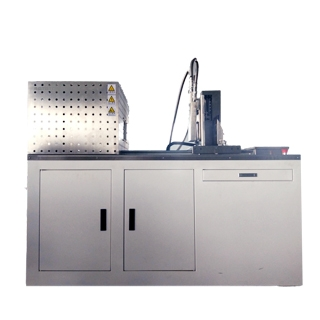 Radiant-heat protective performance tester which is normally called as RPP tester is to determine the radiant-heat protective performance of single or multi-layer textiles or other materials intended for heat protective clothes or assembly against radiant heat. The tester is a limited suitable tool for evaluating the potential of textiles for second degree skin burns.